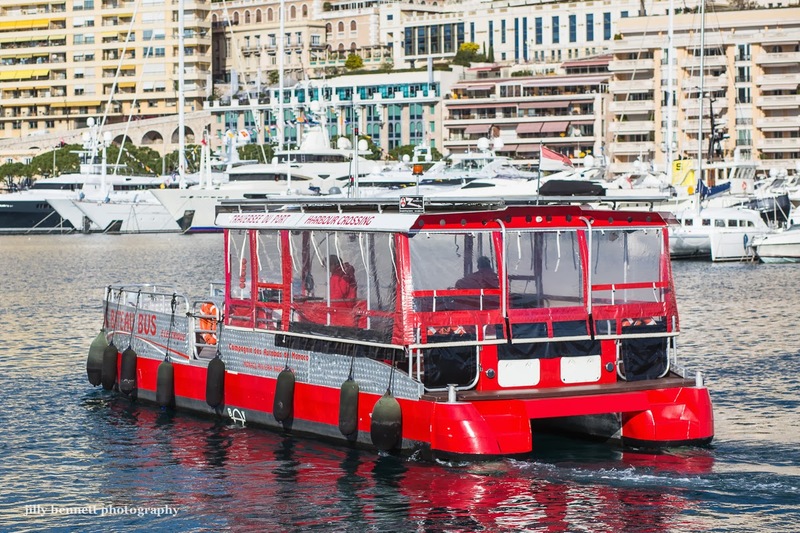 The Bateau Bus - Monaco's best kept secret. For 2 euros you can cross the port and pretend you are in one of the luxury yachts. It runs every 30 minutes and is powered by solar energy. Very colourful. I'm impressed with the solar energy. Sweet! Terrific little means of transportation.